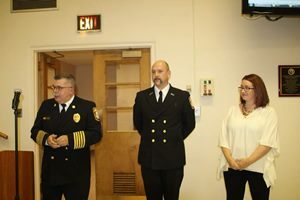 Randall Pryor accepted a promotion from the Chambersburg Fire Department from Firefighter/EMT to Captain of an expanding shift, “Shift D.” Captain Pryor is currently pursuing an Associate’s degree and Paramedic certification. 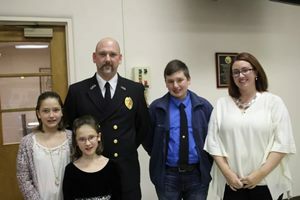 He loves to spend time with his wife and three children outdoors, boating, fishing, hunting and just enjoying life with family and friends. 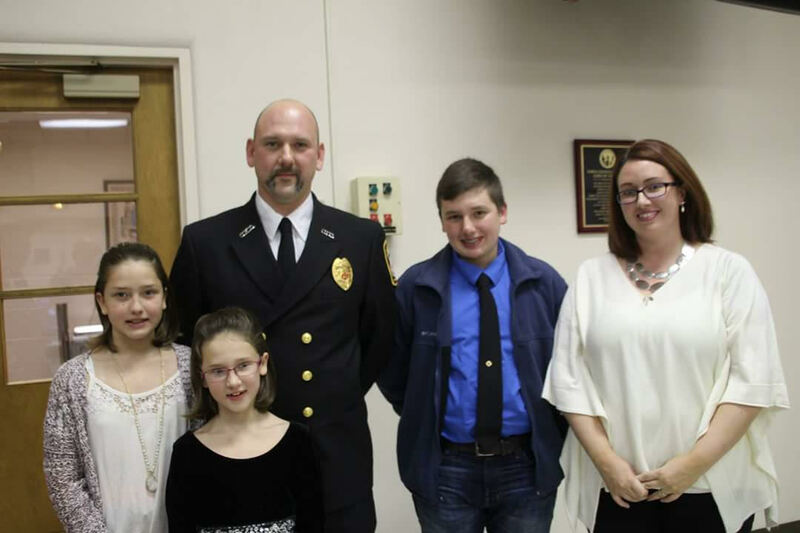 However, Captain Pryor still finds time to serve his community through the volunteer fire company.